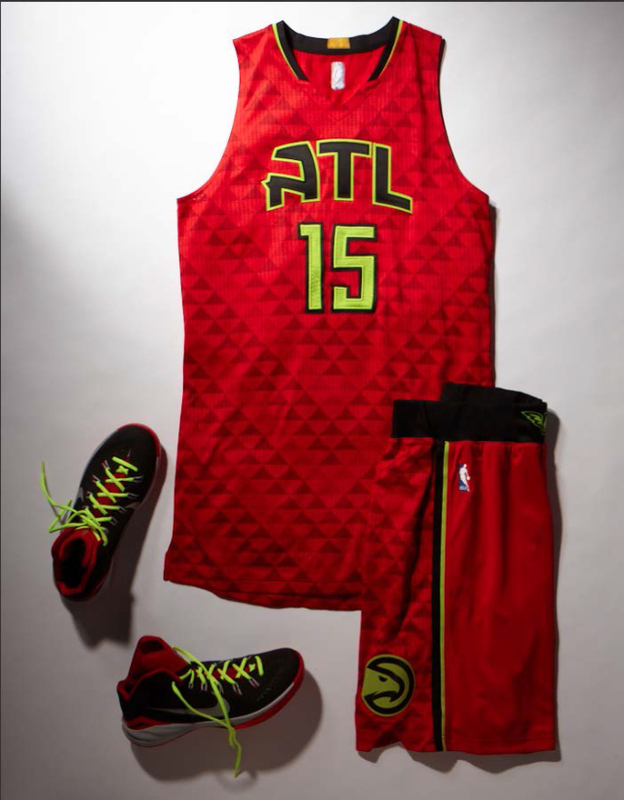 The new Hawks uniforms were revealed today. Here they are. – I hate the neon shout out to the Pistol Pete era much less than I thought I would. – Why are there so many triangles? – I don’t HATE the grey road uniforms, but why are we bragging about being able to mix and match the tops and shorts on the road? 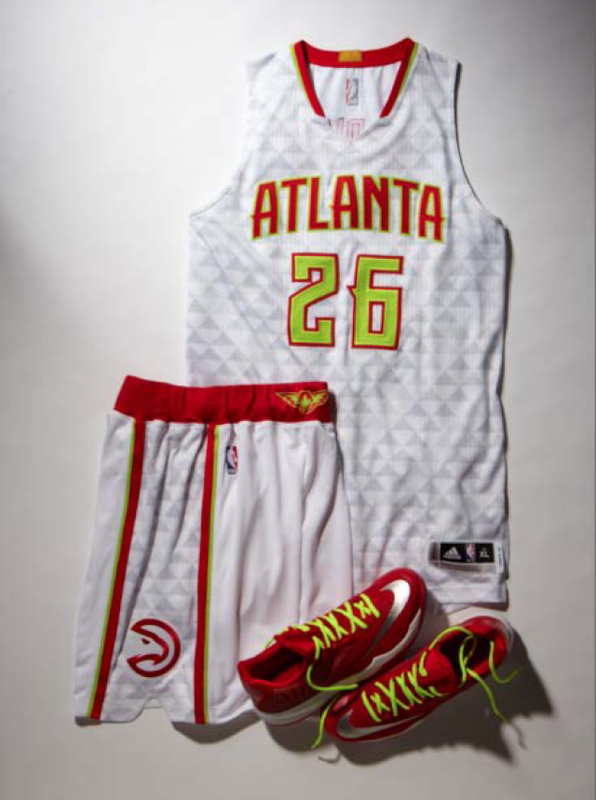 – The neon green looks like washed out highlighter yellow on the home white unis. What say you Dude You Crazy faithful? 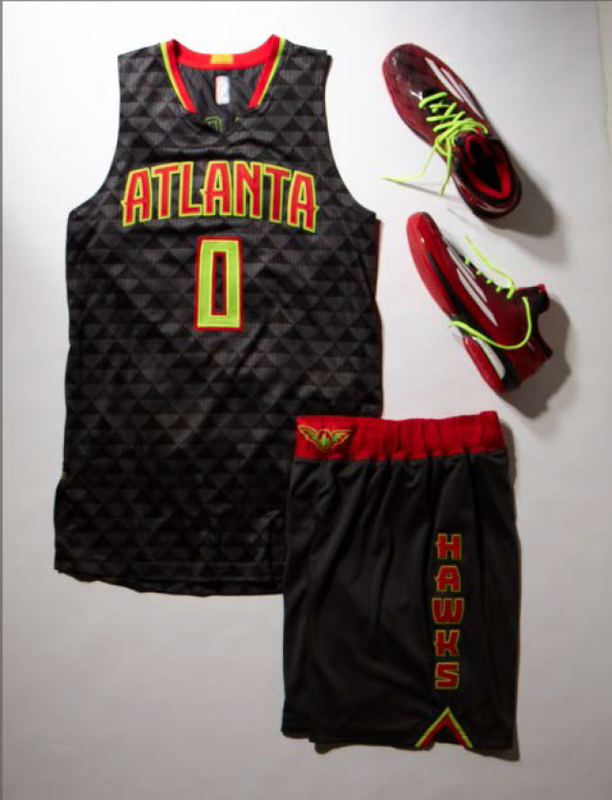 A welcome change from the very general NBA template uniforms of recent years? Or do you prefer less neon piping and X-Treme in your on court sartorial choices? 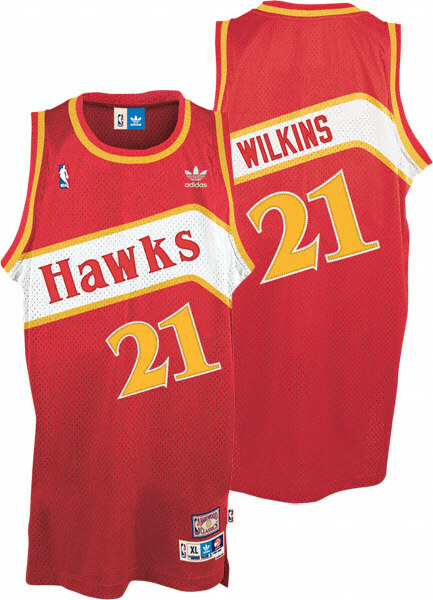 We can all agree, the Hawks would look best in something classic, something simple, something timeless. Love this? Hate it? Think I’m an idiot? Don’t just curse at me under your breath, head to the Dude You Podcast iTunes page, and leave a 5-star review to make sure I know it, and have your voice heard on the air. Follow me at @dpalm66. Posted on June 24, 2015, in Blog. Bookmark the permalink. Leave a comment.